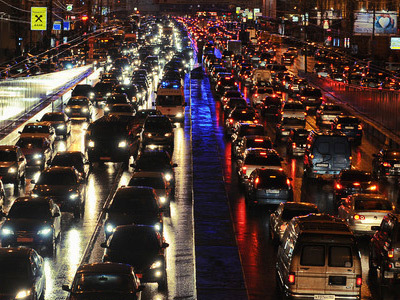 Moscow's miles of traffic jams snake back as far as the eye can see. In the midst, a lot of angry drivers fighting off road rage. If you want to get anywhere, you had better plan an early start. 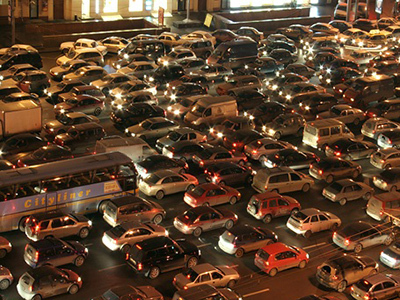 By mid-afternoon Moscow has already come to a standstill. Downtown, some traffic jams are moving in fits and starts, but less fortunate drivers stuck on the peripheral roads might not be going anywhere at all. 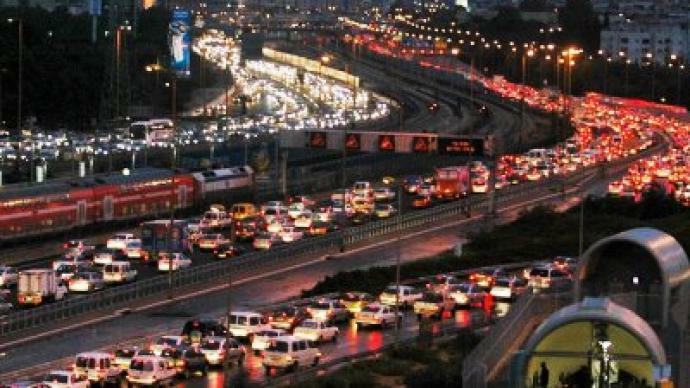 The first major snowfall of the year set off a new trend in the capital – people have been turning to social networking websites to communicate with fellow drivers stuck in the same situation and also to entertain themselves while they are going nowhere fast. The new approach is a nice change to the usual symphony of angry car horns that can be regularly heard in the city when the traffic is bad. 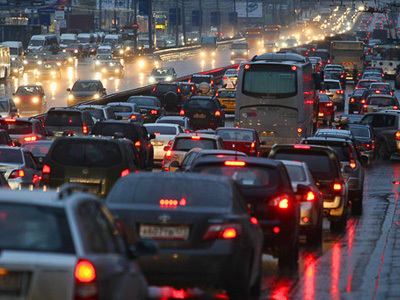 Two-and-a-half hours is the average time Moscow drivers spend stuck in traffic jams every day. It is a world record that quite literally drives people around the bend. 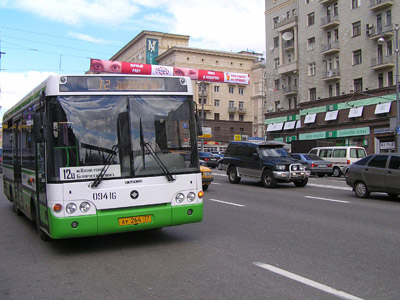 Muscovites consistently rank among the angriest drivers on the planet. Yet while some are left red faced, moaning about wasted time, others are trying to make the best of a bad situation. Sergey has spent as much as five-and-a-half hours in traffic, but that did not faze him. As an avid traveler, he uses the daily commute to study foreign languages. “I used to be very frustrated about the time I was wasting in traffic jams. 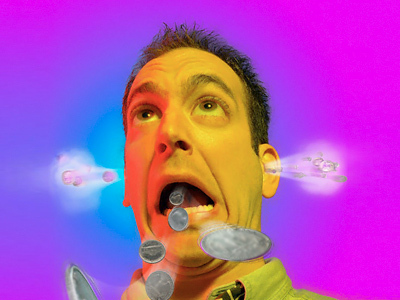 But then I came across audio books that changed it all. Not only do I enjoy being on the road, sometimes I deliberately take a longer route just to finish listening,” he said. Over the past two years, Sergey has refreshed his English and learned some German — all behind the wheel. Conversational Spanish is his next goal. Another way out for stressed motorists is bringing some of the comforts of home along for the ride. Anecdotal evidence suggests that sales of car gadgets, such as built-in TV tuners, are on the rise. Some resort to even more eccentric tools. A few years ago Darya Mironova, a well-known Moscow psychic, bought a Hummer and hired a driver — all so she could travel comfortably and stylishly through the clogged highways and byways. And eternity can seem like a very real concept while stationary in your car, staring at the brake lights in front. That is why drivers are finding new ways to sit back, relax, and go with the flow — however slow.